Buy Cheap RWS 2317381 Super H Point Airgun Ammunition |ReplicaAirguns.ca | Easter Weekend Sale! 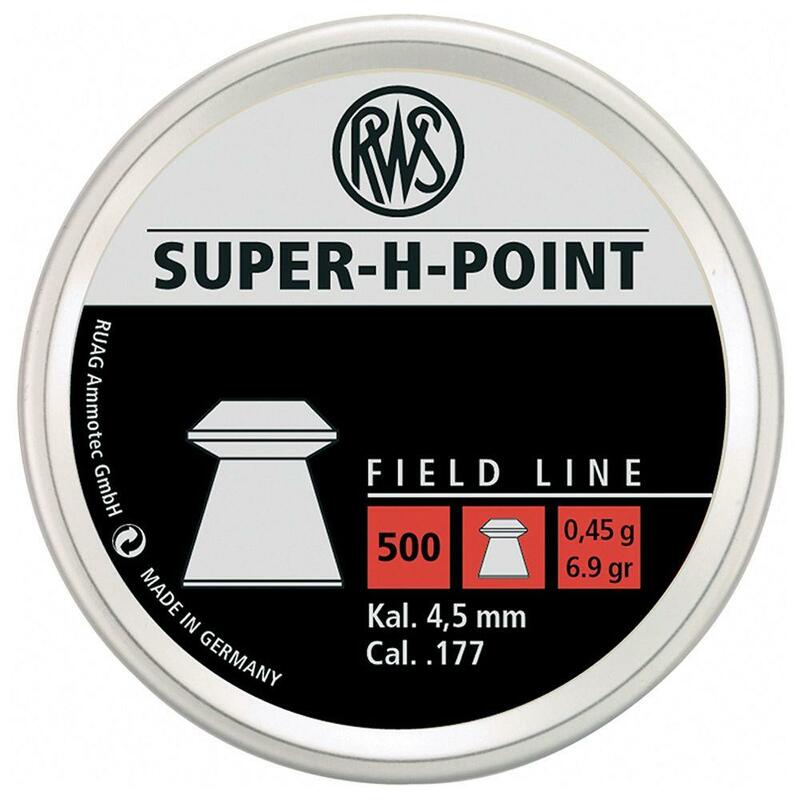 Comments: A quality field line airgun pellet, the RWS Super H-Point pellet has a quick energy release which offers exceptional frontal deformation and strong penetration in a hollow point design. The Super H-Point is a great small game hunting pellet for pellet rifles.